The computer-generated trio at the center of Balmain’s new campaign is the latest example of fashion brands embracing technology to lure digital-savvy younger clients. Best known of the three is Shudu, a black digital model created by visual artist Cameron-James Wilson last year. She has her own Instagram account with 145,000 followers which describes her as “the world’s first digital supermodel”. Modeling shots include her wearing Tiffany jewelry for Vogue Australia. 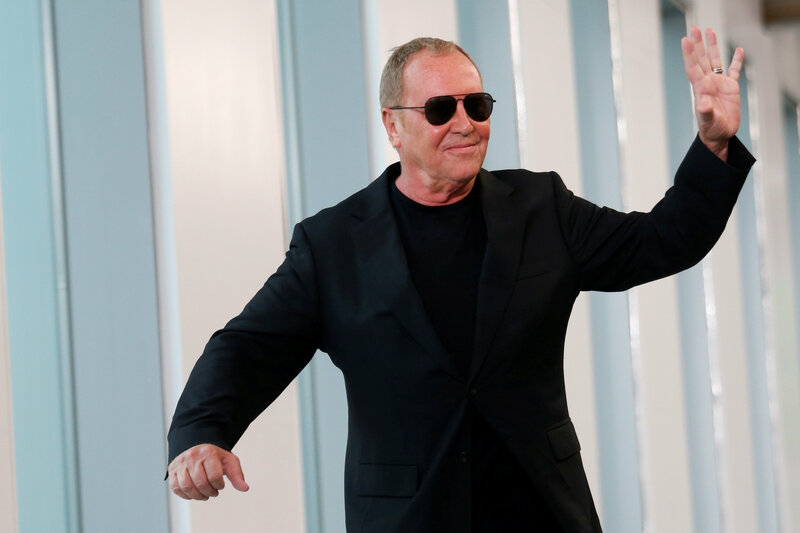 Responses from the industry during New York and London fashion weeks were mixed, with designer Michael Kors among those critical of computer-generated imagery (CGI) being used in this way. “I am not into a digital model. I am into real people with personalities and opinions,” Kors said at his show in New York. 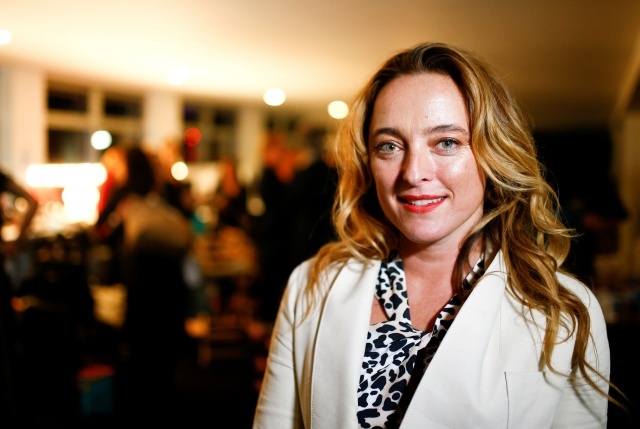 But British designer Alice Temperley believes using CGI could help cut costs. “I quite like the idea of doing some of that for the commercial and then spending the money on doing events,” Temperley said at London Fashion Week. Shudu’s creator said the rise of CGI in fashion was inevitable. “After all we see CGI being used in almost every other industry,” Wilson said in an emailed statement. Virtual “influencer” Miquela has gained 1.4 million Instagram followers since she was created in 2016. Pictures show her in everyday scenarios wearing designer labels and she promoted Prada clothes on the social media platform during February’s Milan Fashion Week. “I think it’s good that things change once in a while,” model Gisele Alicea during New York Fashion Week. Model Ashanti Hildreth said she did not feel threatened. In London, model Aweng Choul said the use of digital models took “the humanity” away from modeling. “Paying a digital model when you should be paying a real model takes away from reality and what human is,” she said. Shudu, Zhi and Margot – who are black, Asian and white respectively – have also re-ignited a debate about diversity in the fashion world, which is frequently criticized for the lack of racially-diverse models on the catwalks. “Where we are at in society right now, I think we need to be uplifting real people and people who deserve the representation that modeling can provide,” model Hunter Schafer said. “I think it’s important to explore diversity across as many media as possible, and the (Balmain) campaign was the start of really embracing that,” he said. This season, several designers have used a wider range of women for shows. Rihanna‘s Savage X Fenty lingerie line show featured models of different sizes and races while Temperley had women of various ages.